Regular maintenance and inspection lengthens the lifespan of your vehicle and keeps it running at peak performance. A routine inspection and scheduled maintenance checks also serve as valuable bargaining tools when purchasing a used vehicle. The automotive repair experts at B.C. Automotive LLC provide certified inspections and a complete range of vehicle maintenance services that protect your investment and your safety on the road. Preventative car maintenance is not a luxury. Reduce your chances of an unexpected vehicle breakdown and the risk of being involved in an avoidable collision. Refer to your car owner’s manual for information about suggested factory scheduled maintenance checks and follow up with an appointment with one of our certified B.C. Automotive LLC automotive technicians for peace of mind. Vehicle inspections help you make informed decisions for scheduling cost effective maintenance and repair services over a period of time. Our primary goal is to ensure the safety of our customers on the road. B.C. 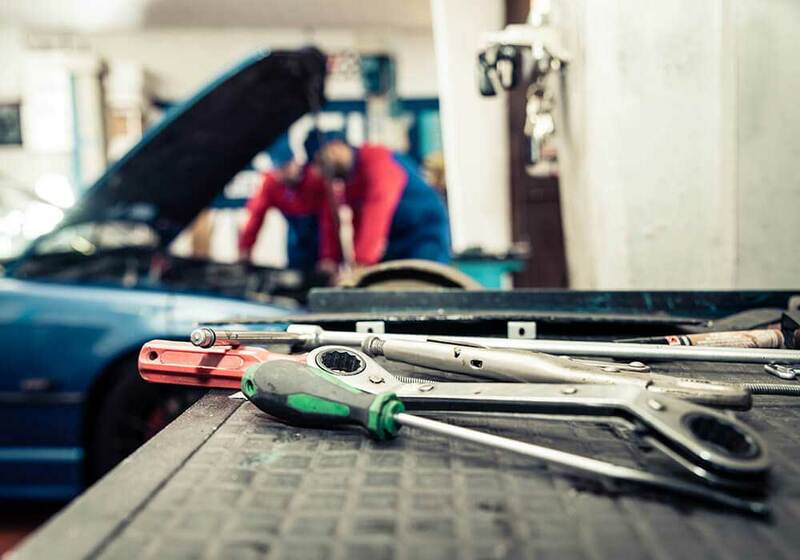 Automotive LLC automotive experts take the time to clearly explain recommendations for the upkeep of your vehicle beginning with the most necessary maintenance and repairs. We offer competitive pricing, innovative and cost effective solutions and do our best to provide our clients with flawless customer service. We want you to be safe on the road, and to know that B.C. 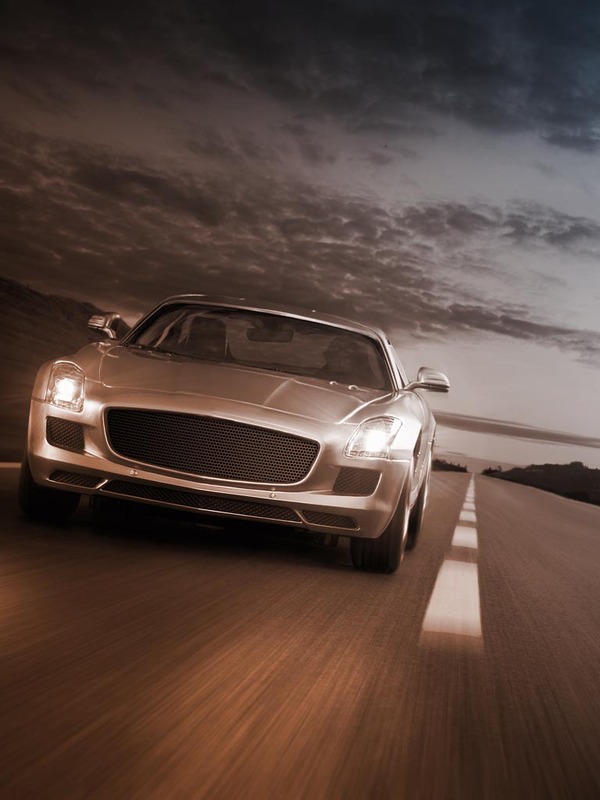 Automotive LLC is here to make sure your vehicle is secure and ready to go. We’ll never cut corners when it comes to repairs and you can expect nothing but the best of quality when it comes to your vehicle. We thoroughly inspect every single detail in order to ensure your safety. We take our jobs very seriously at B.C. Automotive LLC and know how important it is to have a reliable mechanic. In some regions, scheduling an annual safety inspection for your vehicle is required by law. Inspection and regular vehicle maintenance is not only cost effective; they help keep our roads safe. 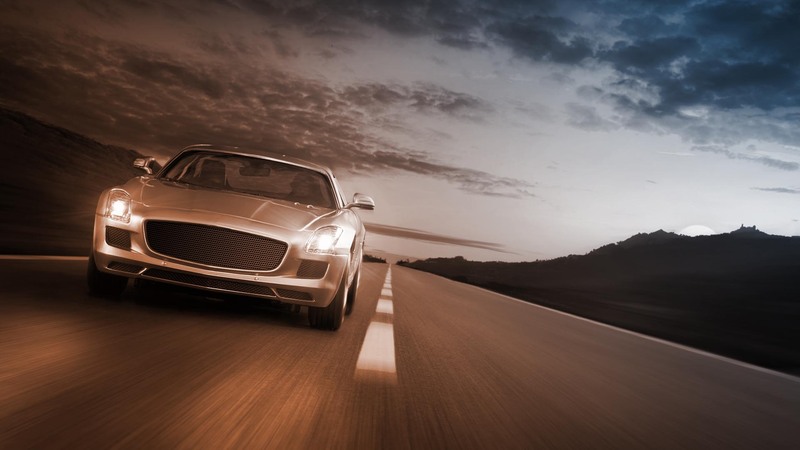 Contact the certified automotive experts at B.C. Automotive LLC to find our more.